The procedure takes around 45-60 minutes per session and 3 sessions of 14-21 days apart are required for optimal results. There may be some swelling or redness on the treated area but this fades away after a day or two and it does not happen to everyone. 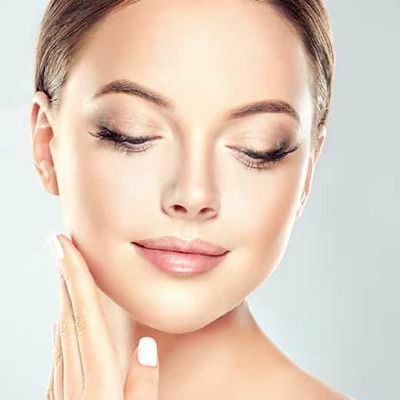 There is usually no downtime and you can go back to your day to day activities immediately after the procedure unless you have some swelling then you might need some social downtime for a day. You Don't want to Miss Our Offer on Fotona 4D For Face . Fill in The Form To Avail Our Special Offer For You!